Are you wanting to improve the quality of the heating or cooling your home receives? Do you want a lasting climate control solution that won’t cost you an arm and a leg to run? For over 30 years the reliable and passionate team at Fairbairns Heating & Cooling have delivered lasting heating and cooling solutions throughout the Cranbourne area. Our focused and competitively-priced approach means that you will find what you are looking for with us. As well as offering an installation service, Fairbairns Heating and Cooling also provide an excellent maintenance & repair service. Our experienced service technicians will be able to ensure systems no longer under the manufacturer’s warranty period will continue to function at their optimum level. 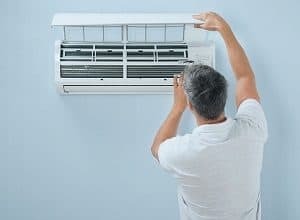 Call us today so that we can provide your home or business in Cranbourne with air conditioning service to ensure your complete comfort year round and help keep your energy bills to a minimum. At Fairbairns Heating & Cooling, we endeavour to provide a complete heating and cooling experience to all of our customers. From helping you select the right unit or system for your needs to carrying out industry- compliant, air conditioning installation, Cranbourne residents can rely on us for the highest level of service and professionalism. We also strive to provide excellent aftercare and can also assist you with any required maintenance and repairs in the future, once the manufacturer’s warranty period of your system has elapsed. 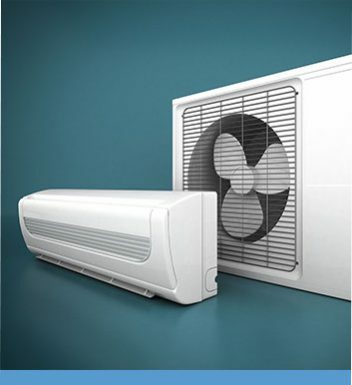 Our extensive range of products and systems means there is an air conditioning solution for everyone, in line with your budget, lifestyle and the layout of your home. From ducted heating to evaporative cooling, Cranbourne locals can keep comfortable all year round thanks to Fairbairns Heating & Cooling’s complete suite of air conditioning solutions. Seamlessly installed into your ceiling or underneath your floor, ducted heating allows an even distribution of heat throughout every room to which it is ducted. 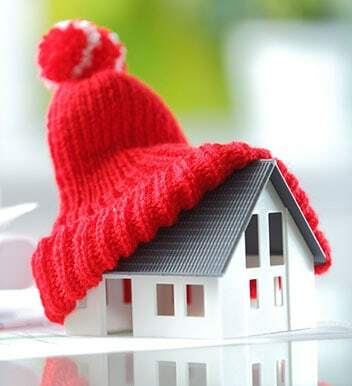 With our prompt and professional ducted heating installation, Cranbourne homes can stay toasty and comfortably heated throughout even the coldest of Melbourne days. Ducted heating is of course easiest to install when building a new property, but can also be installed in existing properties, making it an ideal solution for a vast range of commercial and residential properties. Speak to our team today if you have been eyeing ducted heating for your Cranbourne home, new or established, to enjoy cosy winters for years to come. A more environmentally-friendly and healthy option to refrigerated air conditioners, evaporative coolers are quickly gaining popularity throughout Melbourne. Evaporative coolers require that building occupants keep the doors and windows open to allow for the circulation of fresh air and works by water cooling the air. 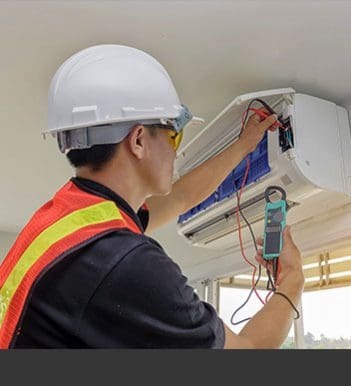 This makes evaporative cooling particularly ideal for those who find refrigerated air conditioners too harsh for their sensitive skin, nose or eyes as evaporative cooling operates using refreshing, natural properties rather than a refrigerant gas. 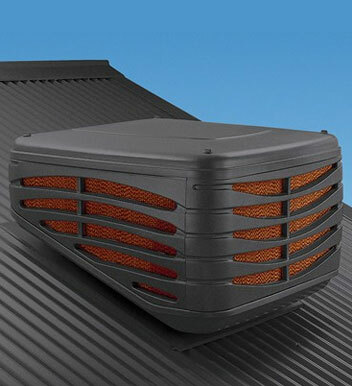 By installing evaporative cooling, Cranbourne residents can also lower their energy bills, as evaporative coolers are far more energy-efficient and environmentally-friendly than other cooling systems. To learn more about the benefits of our extensive range of evaporative coolers, call us today.